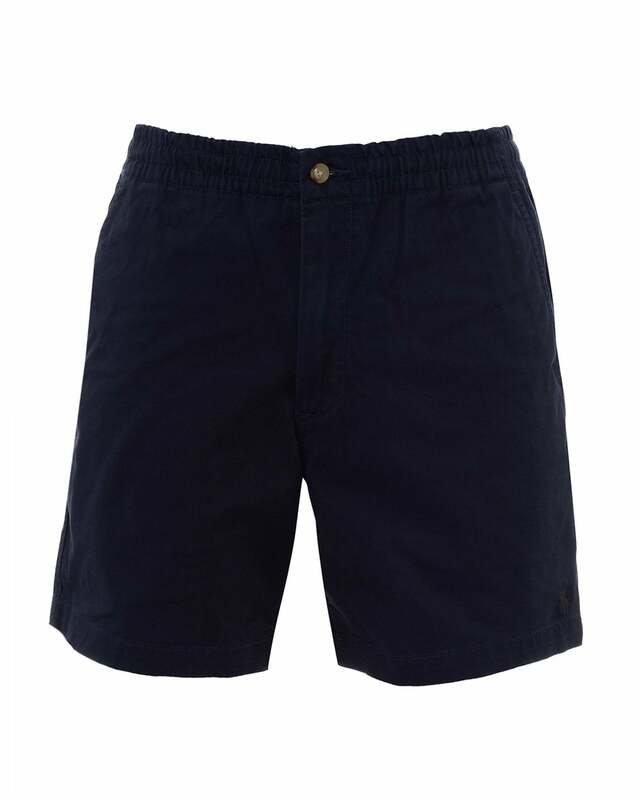 Cut for a comfortable classic fit, these shorts were brushed and washed for added softness. They're an ideal holiday companion for warm destinations, providing comfort and style all day long. Featuring an elasticated waistband with inner drawstring. Match with a relaxed t-shirt.